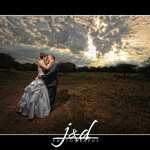 Kobus & Ilse-Mari’s Wedding Day. 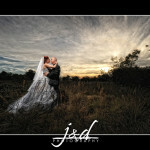 Kobus & Ilse-Mari got married on Thursday. As always some random images from their day. Darius & Elonet got married on Saturday. As always some random images from their day. 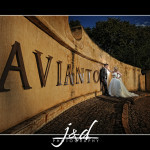 Daniel & Leticia got married on Saturday. As always some random images from their day. Gert & Vedette’s Wedding Day. Gert & Vedette got married on Saturday. As always some random images from their day. Johan & Tazmaine got married on Saturday. As always some random images from their day. Clinton & Bianca’s Wedding day. Clinton & Bianca got married on Thursday. It was a rainy day but I think we got some cool images for them. As always some random images from their day. 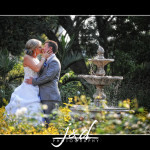 Morne & Zanelle got married on Saturday. 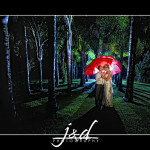 It was a rainy day but I think we got some cool images for them. As always some random images from their day. 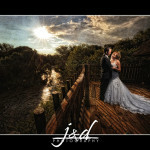 Gerhard & Marina’s Wedding Day. 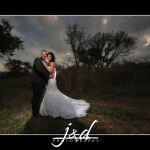 Gerhard & Marina got married on Saturday at Klipdraai. As always some random images from their day. Gerhard & Carmen’s Wedding Day. 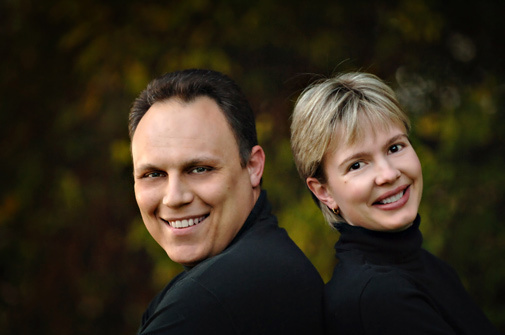 Gerhard & Carmen got married on Saturday. As always some random images from their day. Willem & Mariette’s got married on Saturday at Blaauwpoort. They were our first for the new year. As always some random images from their day.